North Cherry Creek Counseling Center is a Biblically based counseling center specializing in a variety of the issues that are common to each of our lives. Here you will find a team of skilled professionals that are dedicated to your individual needs and committed to supporting you through the process of change. 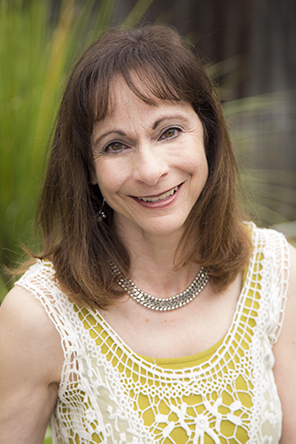 Carol Selander, MS, LPC is a Masters level licensed professional counselor. She earned her Master of Science degree in marriage, family, and child counseling from California State University at Hayward in 1992 and a Bachelor of Science in physical education from Virginia Polytechnic Institute in 1972. 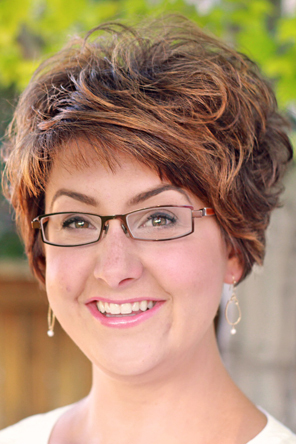 Rachel Haley, MA, LPC is a Masters level licensed professional counselor. 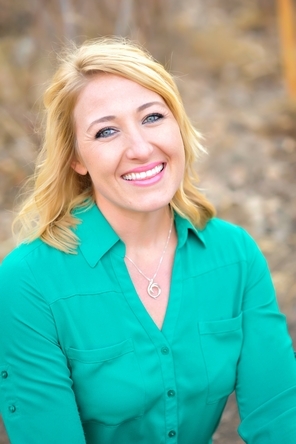 She earned her Master of Arts degree in counseling from Denver Seminary in 2003 and a Bachelor of Arts in psychology from Westmont College in 2000. Rachel works out of our SOUTH OFFICE at 2616 W Alamo Ave., Littleton, 80122. Sarah Anderson, MA, NCC, is a Masters level unlicensed professional counselor. 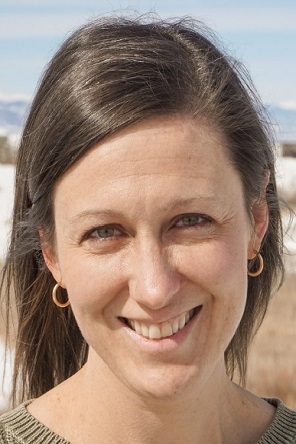 She received a Master of Arts degree in counseling from Denver Seminary in 2008 and a Bachelor of Music in Vocal Performance from Gordon College in 2005. Sarah works out of our SOUTH OFFICE at 2616 W Alamo Ave., Littleton, 80122. Courtneyrose Chung, MMFT, LPCC is a Masters level licensed professional counselor candidate. She earned her Master of Marriage and Family Therapy degree in 2017 from the University of Southern California. Courtneyrose works out of our NORTH OFFICE at the Lewan Building 1400 S. Colorado Blvd. #410, Denver CO 80222. 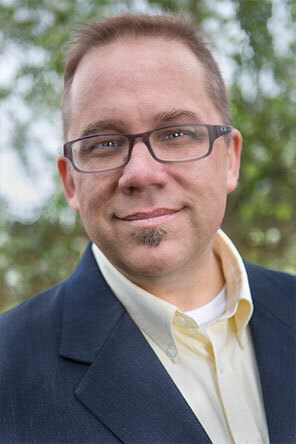 Brian Boecker, MA, LPC is a Masters level licensed professional counselor. He earned his Master of Arts degree from Denver Seminary in 2008. Brian works out of our SOUTH OFFICE at 2616 W Alamo Ave., Littleton, 80122. 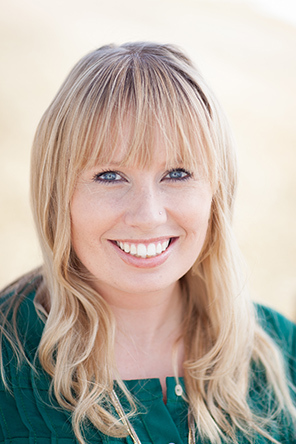 Sarah Heiser, MA, LPC is a Masters level licensed professional counselor. She earned her Master of Arts Degree in counseling from Denver Seminary in 2011 and a Bachelor of Arts in psychology from Indiana Wesleyan University in 2006. 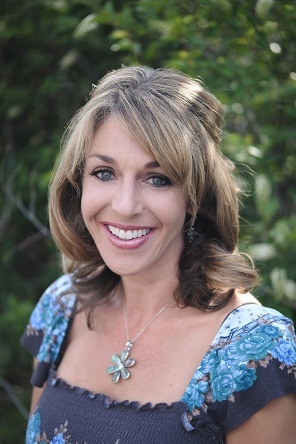 Natalie Van Dusen, Psy.D., PSY is a Doctoral level licensed psychologist, licensed in both Colorado and North Carolina. She earned her Doctor of Psychology degree in clinical psychology from Rosemead School of Psychology in 2010. She earned her Master of Arts degree in clinical psychology from Rosemead School of Psychology in 2008 and a Bachelor of Arts in psychology from Kalamazoo College in 2005. Natalie works out of our NORTH OFFICE at the Lewan Building 1400 S. Colorado Blvd. #410, Denver CO 80222.